The enemy has distorted one of the simplest things, which is allowing Christ to forgive us of our mistakes and past, and holding on to guilt, or thinking that someone like you can’t be saved. It takes one step to be saved and forgiven after that you just have to ask the Holy Spirit to help you daily. MATTHEW Chapter 8 Having faith whether to be healed like the leper or centurion’s servant, or those with demon possession even recognized Him. What Christ wants from us is faith. The type of faith that heals. First step is trust. The disciples were afraid of the winds (as I would be), but we have to pray to be able to truly trust the Lord. Like those who were healed. Jesus makes it clear in verse. 12 that it’s not pedigree that’s going to save anyone (i.e. my family is Christian) it’s our faith. What are some ways we can learn to trust God? We have to ask like we say in chapter 7 and pray for it. Key versus: 7 Judge not, that ye be not judged. 7-12"Ask and it will be given to you; seek and you will find; knock and the door will be opened to you. What is something key you picked up on in Chapter 6? ·Strive to allow the Holy Spirit to make you a better person. Don’t stir up negativity. This chapter is pretty much you reap what you sow. If you put Jesus like energy out there by being a light then God will shine His light upon you, but it also goes the opposite way. ·This is important because negative energy like gossiping or going out of your way to create drama doesn’t just evaporate it creates an avalanche of negativity. Producing bad fruit, which is a curse. ·Curse is like nothing of good can no longer come from you. John the Baptist: prepared the way for Christ return. Passing of batonWe see also that John the Baptist was not too keen on the Pharisees and Sadducees either this is foreshadowing of how Christ’s interaction will go with them alsoTake away: Christ is baptized as we should be it’s a symbol of being “all in” covering of the Holy Spirit, Christ’s miracles starts after this. Christ as God the Son is established and Jesus IS WHO HE IS. Let Him lead you.In Luke, John is a familial relative of Jesus whose birth was foretold by Gabriel. In the Gospel of John, John the Baptist himself sees the spirit descend like a dove and he explicitly preaches that Jesus is the Son of God. The Gospels vary in their depiction of John's relationship to Elijah. 1.It does not say Jesus knew His temptation was going to take place (i.e. when, where, etc) therefore we too must always be prepared. ·Why? Because temptation is always something that’s going to divert you from your purpose. Like a fork in the road…The Holy Spirit does know, which is why He tries to build you up in Christ, but you must give the Spirit the opportunity to do so. 2.The enemy will try and shake your identity in Christ, because the devil knows the Bible (He knows God remember he was an previous angel of God) 3.Don’t put yourself purposely in harms way in order to tempt God “to save you”. That is not temptation that is a conscious choice. 4.Devil is persistent, so you have to rebuke him from your life. When thoughts come to your mind that are not positive and don’t build, but tear down. You have to do what Jesus did and tell the devil to flee. Also do not allow people who don’t build you up around in your circle. Mathew 2 Herod: the expectation of who Christ was from the beginning was skewed by various people’s understandingChrist wanted to free Jews and everyone from eternal damnation from sin not to be an earthly KingLet us not allow our expectation to get in the way of what Christ has planned for us.Christ and his family went through a lot for us to be here with the gift of life. Questions, Comments, and additions leave them below. I’ll try to reply to everyone. Make sure you thumbs up and subscribe. Also follow me on my social media platforms I do write articles sometimes to on my blog, and I have a couple books I’ve left that down below. Catch you tomorrow for chapter 3. Hey all! 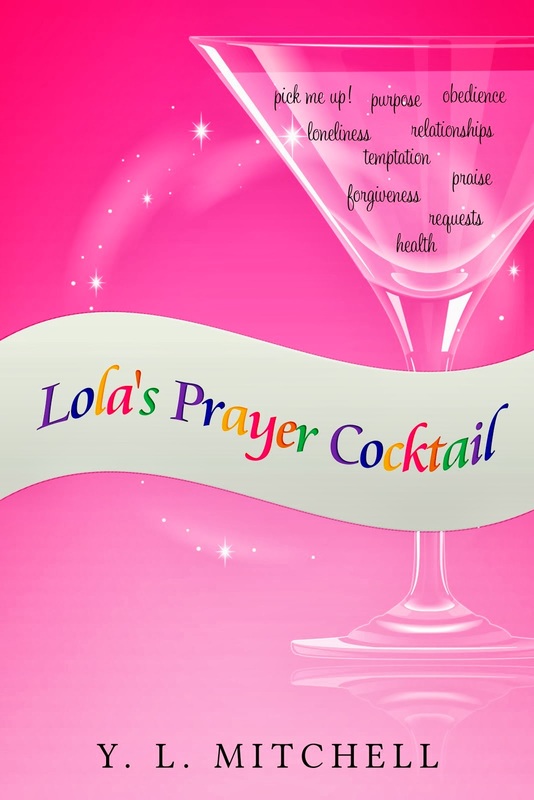 My prayer book, Lola's Prayer Cocktail, and my marriage book of poems, Lola's Marriage Cocktail is free to download on your Kindle's today!!! Enjoy! And tell me what you think! MATTHEW CHAPTER ONE SUMMARY: In the book of Matthew we see (Levi) go over Christ's genealogy. We also see the conception of Mary, Jesus's mother. An angel of the Lord went to both Mary and Joseph and let them know that Mary was pregnant through the Holy Spirit. They were also told to call the child, Jesus, "because He will save the people from their sin". Does God Really Care? About us? About the world? WHY ARE CHRISTIANS CALLED SAVED? Doing What God Wants is Hard!?? Sometimes I don't want any heavy burdens. I'll take the light burdens please with a side of fries; supersize it too please! Thank you! Now, all jokes aside I don't think any of us are signing up for the heavy burdens...I'm mean, why would we? But the truth of the matter is most of us are standing in the long line for heavy rewards. We want everything on our list, like a kid with Santa, but want none of the work. Thanks, but no thanks. But that's not how life works...ever. Sure, some people have things we desire, but the truth is, there are also people who are praying for what you have. Things and possessions are not filling, and they sure don't last forever. I had a very clear picture of how I wanted my life to go...BUT GOD! No, all jokes aside the path that God has forged for me is so different than the path I imagined for myself. Each step of the way God has let me know that His way is the best way, and I have, often grudgingly, gone along. There were many times that I questioned God, heck probably everyday. Like, seriously, God how does this make sense? or have questioned the results of some Godly action. 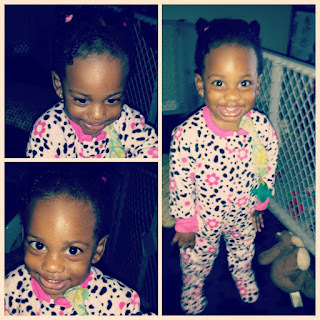 Like, God, okay, I've paid my tithes, but I"m still broke! Great Book for Married Folk! This is a detailed video, so bare with my long-windedness! Want to Get Closer to God This New Year? Here Are Some Tips on Finding the One! For Dating Singles! No Kindle? No problem, find out below how to get Amazon app for all devices.